I was really excited when Marilyn from The Artsy Girl Connection asked me to participate in Project Pink, now the excitement has worn off and I'm actually kind of nervous. I don't have a breast cancer story to share, but I do have breasts, so this is a cause I feel strongly about. So please make sure you take care of yours and get mamograms! 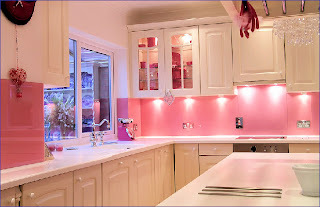 I was searching the internet the other day and found some great "Pink" decor I just had to share. Who knew pink could look so good? 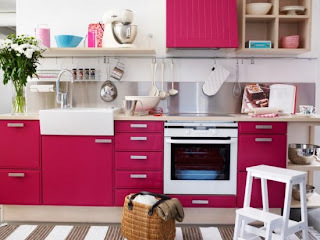 Go Project Pink!! Cheers to healthy breasts!! Hi Tammy! 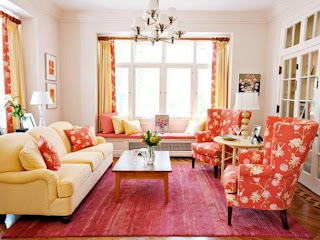 What pretty pictures!! I actually kinda like the pink living room, with the big picture window...it has great chairs!! (I'm a chair girl.) LOL!! Thanks so much for participating in such a worthwhile cause. God bless you! 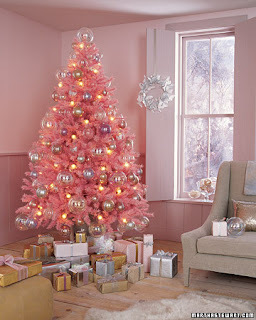 The Pink Christmas Tree is my favorite! Thanks for participating. There was plenty to look at when doing a google search or even a pinterest search! No need to be nervous! This is a great post! 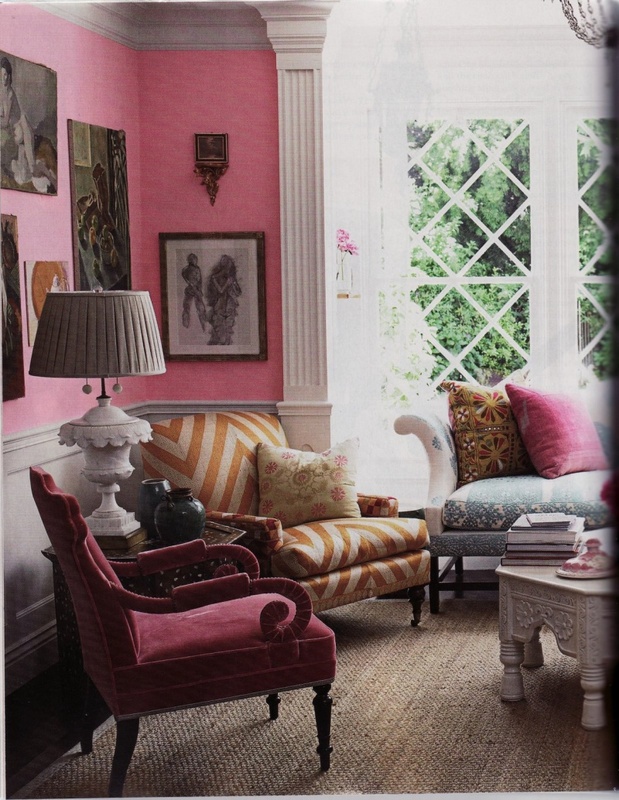 Love all the pink inspirations...especially that Christmas tree! Thanks linking up to the Pink Project! 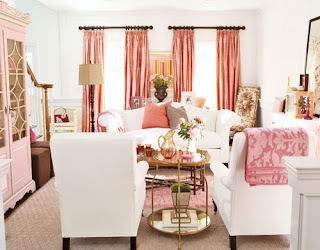 LOVE the inspiration for this post!!! Love the tree, love it all. I am your newest follower and look forward to all the things to come!!!! Great post! 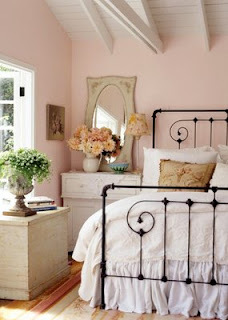 I love, love, love the bathroom and that old iron bed!! Where do you Party????? Updated!!!! A Couple Fun Finds....and Pictures of Stanley!!!! Shout out to all my Friends!!!! Feeling the Love and I LOVE it!!! Now what to do with it?? ?